Norma Kamali swimsuit in signature jersey with sleek coating. Scoop neckline; ruffle trim. Low scoop back. High-cut legs. Moderate seat coverage. Nylon/spandex; polyurethane coating. Hand wash. Imported. 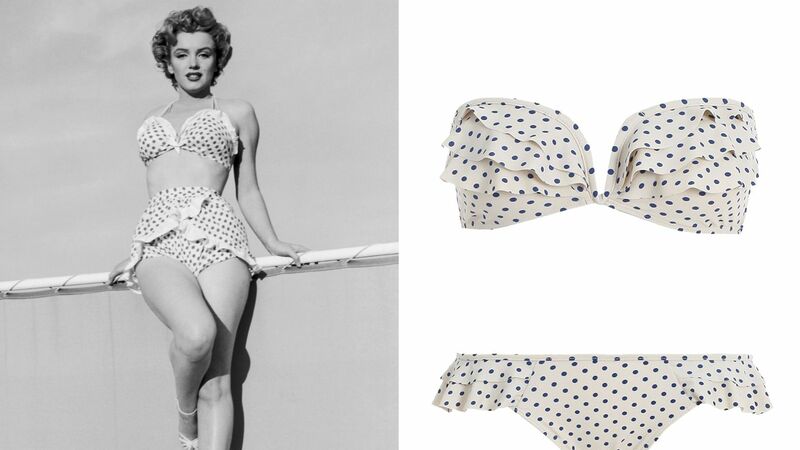 Looking for a way to slay at the beach? You've come to the right spot. 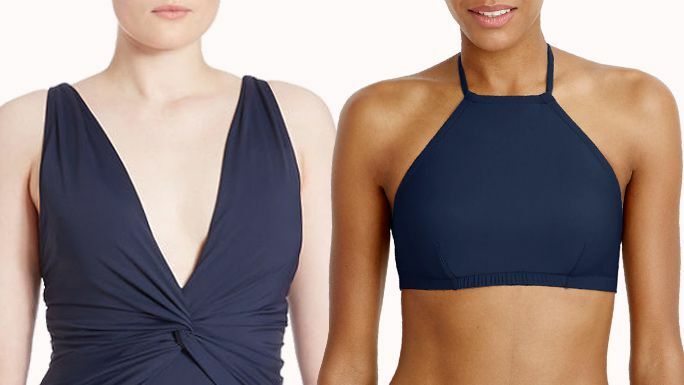 We've gathered 15 figure-flattering swimsuits for all of your needs.